Karen Martin Reads: Post 61: If you have a garden and a library, you have everything you need! Post 61: If you have a garden and a library, you have everything you need! Off on holiday tomorrow (I know, far too decadent a summer this year! ), I really wanted to finish my current read and blog about it before I slammed the car boot down on my suitcases. This is the 27th read of the year and so I might just squeeze in the magic number 40 by Christmas. I've packed optimistically, taking 4 books with me, but I don't imagine I'll be so antisocial as to read them all! But we are staying in an apartment overlooking a lake with mountain views...so maybe sitting still and reading is exactly what we'll all want to do. I struggled with this novel to begin with. Based on highly factual content, it didn't have enough story to grip me at first. The narrative voice however, is endearing. Written from the point of view of Tiro, Cicero's private secretary (slave), his characterisation is convincing. He conveys his own lack of freedom ably, but without resentment. It is clear that he is loyal and trustworthy and highly intelligent. Indeed, he is famous in his own right as being the forefather of modern shorthand. 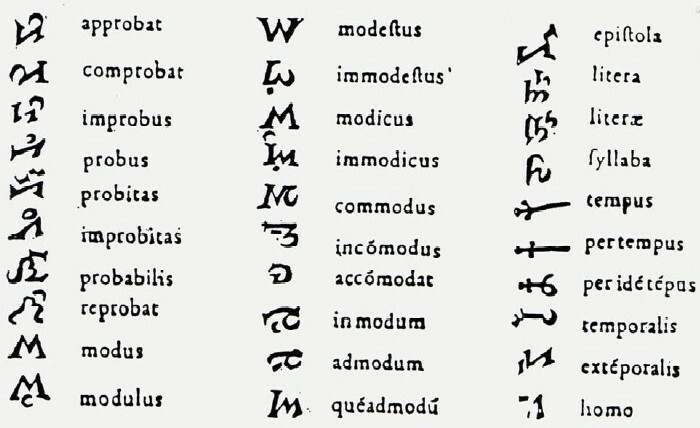 Envied by other lawyers and aristocrats for his slave who could write as fast as anyone spoke, Cicero refused all offers to sell Tiro. The novel opens with a contextual introduction to Tiro and Cicero and quickly develops to centre on a legal case where Cicero is prosecuting a notorious but well-connected Roman aristocrat, Verres. Charged with many cases of corruption and bribery, only Cicero is brave enough to put him through the Roman courts. Despite my slow start with the novel, I became absorbed in this case. Harris writes succinctly, which I like, but I was a little wrong-footed when part one ended at the close of the Verres court case. It seemed as though that marked the natural end to the novel. I felt as though I had to take a deep breath to enter part 2 where Cicero campaigns to become consul and we follow the progress of his career through two further prominent plots and cases. In fact, there are three identifiable story arcs. Cicero's career development is the key factor that holds the book as a single story, but it was not as cohesive as I would have liked. This is largely because the book is written from evidence of Cicero's speeches and other Roman scholarly texts. I loved the way Harris used this primary evidence. The authenticity of Cicero's words are undoubted, as the author weaves the Roman statesman's phrases and language seamlessly with his own narration. 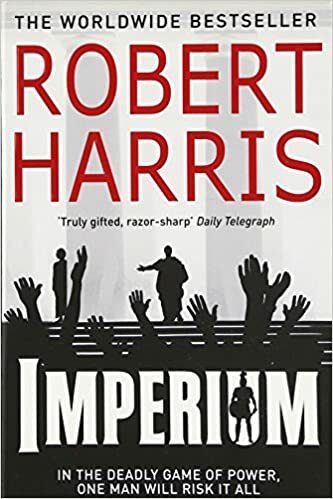 As the author states in his afterword, "Although Imperium is a novel, the majority of the events it describes did actually happen; the remainder at least could have happened." He goes onto state that it is widely acknowledged that Tiro did write a biography of Cicero which has long since been lost. This gives the novel a sniff of romanticism amongst the realism as Harris creates a voice and temperament for this master of shorthand. As an introduction to the great Roman families and politics of the time, this is excellent. I am certainly interested enough in Cicero and Tiro to read the other books in the trilogy, but not yet. Don't judge the book harshly by this decision; I rarely read all the way through a series, preferring to read other titles in between for greater breadth and variety. And I am certainly enamoured of Cicero,as you can see from the quote opposite, he really did have his priorities right! I do think that this is more of a history than a novel; but it is a palatably written history that gives insight into the players and fleshes them out as characters. Further titles are described as thrillers, so perhaps the storytelling will dominate the history in the rest of the series. I will wait and see. So, suitcases are full and I've been optimistic about shorts and sunglasses! I've packed re-reads of Patrick Gale's, Notes from an Exhibition and Anna Funder's All That I Am and new to me are Ian McEwan's Black Dogs and the non-fiction text, Zoo Station, the story of Christiane F. There are some back-ups on my Kindle if I want them, and I always like to see the selection in a holiday cottage before I fully make up my reading mind. Thanks for reading. I'll update you again once term is under way. My challenge this autumn is to enthuse 16-17 years olds with Macbeth and Hamlet. I have a feeling David Tennant might come in handy! Post 60: Where the Place?